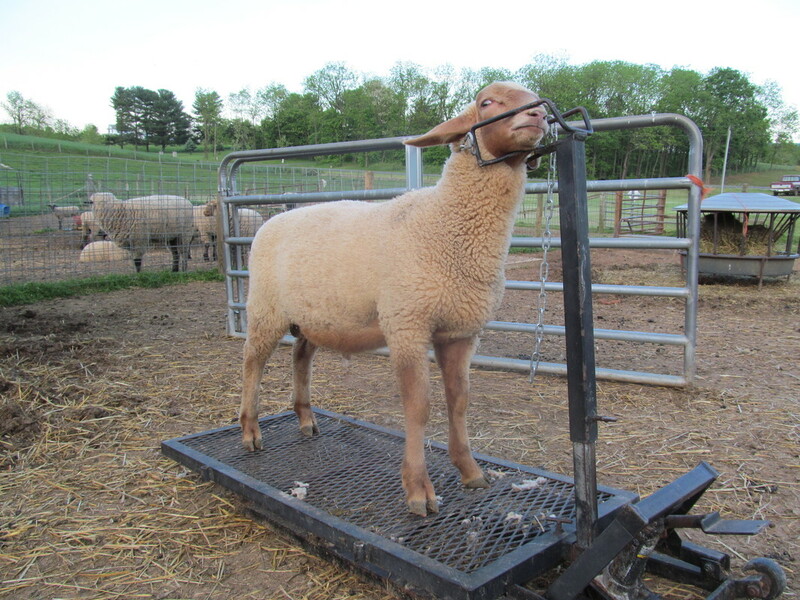 This page will be updated almost daily as we cut out additional lambs, so check back often! in Wooster, OH May 26-28. This lamb is a real eye catcher. He's got width and power to spare while being good on the move with plenty of style. He's young for the class, but that won't matter in the long run. 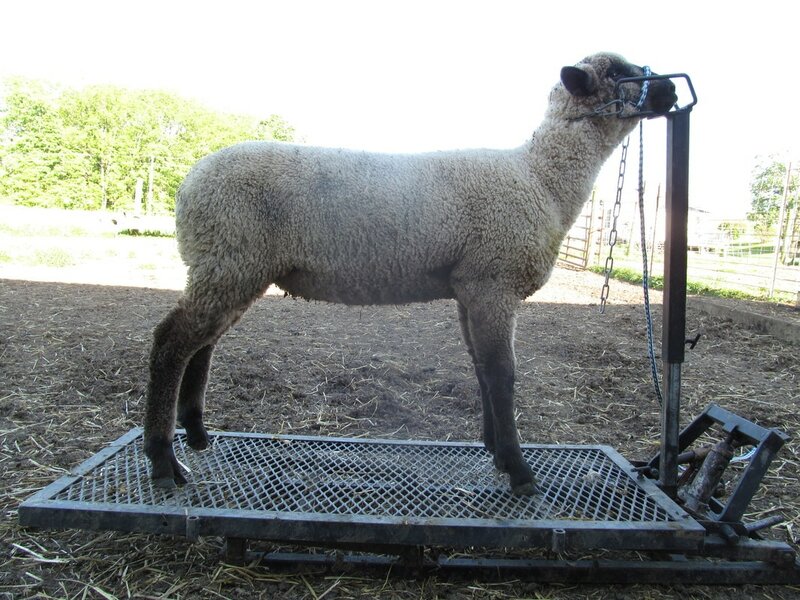 This lamb is a full sister to our January ewe lamb entry at last year's National Sale. 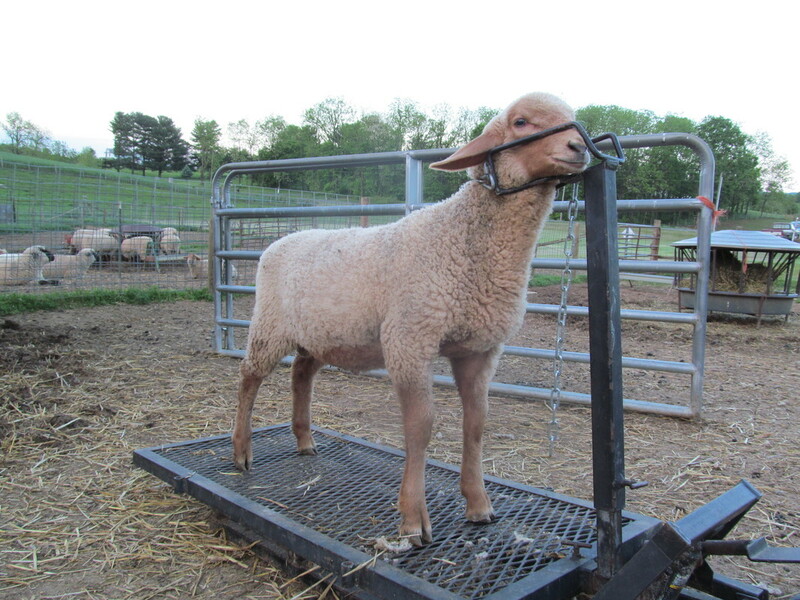 That lamb went on to a successful show season for Jacoby Maag, and this lamb shouldn't have any trouble following in those footsteps. The 1405 ewe is a heavy milker and is raising an outstanding set of lambs again this year. We are retaining this lamb's twin. 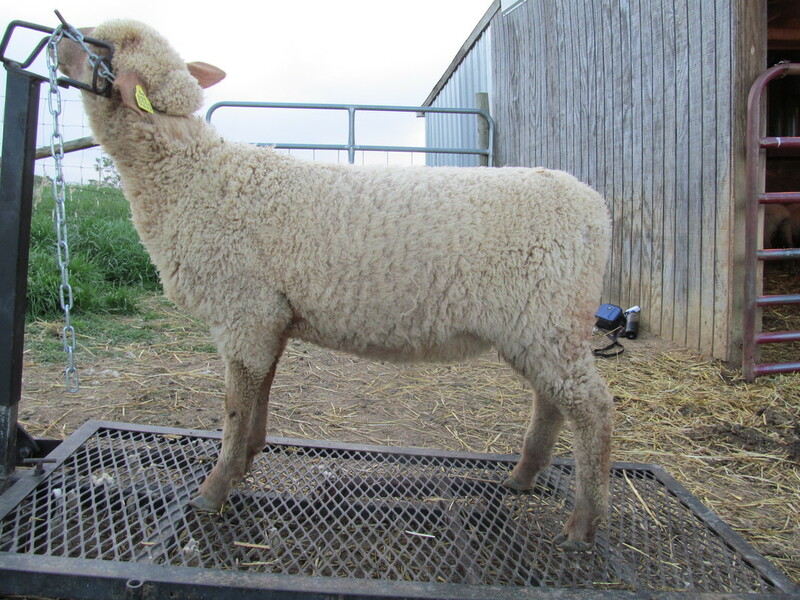 This is a fancy fronted, extended ewe lamb. 0170 was in our show string and goes back to a JET ewe that produced many daughters for us. She'll make a great addition to any flock. 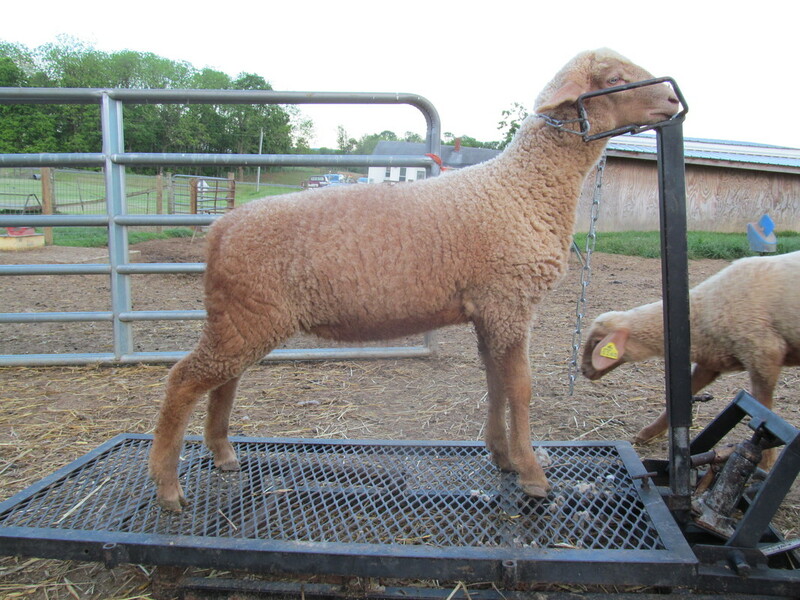 Another stylish lamb from the Big Time ewe, a full sister to our ewe lamb entry in the 2015 Quality Tunis Online Sale. This one is wide based and has plenty of capacity. 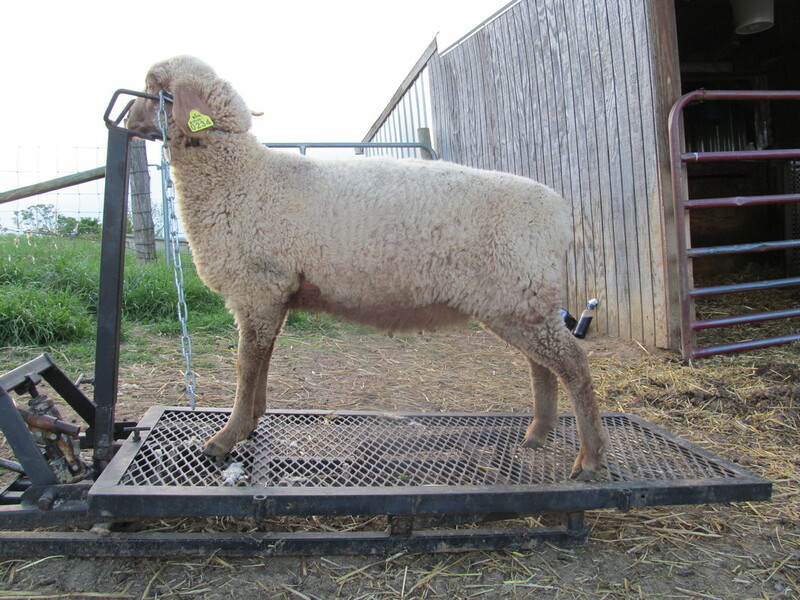 132 is a big bodied ewe, and she transmits that capacity to her offspring. 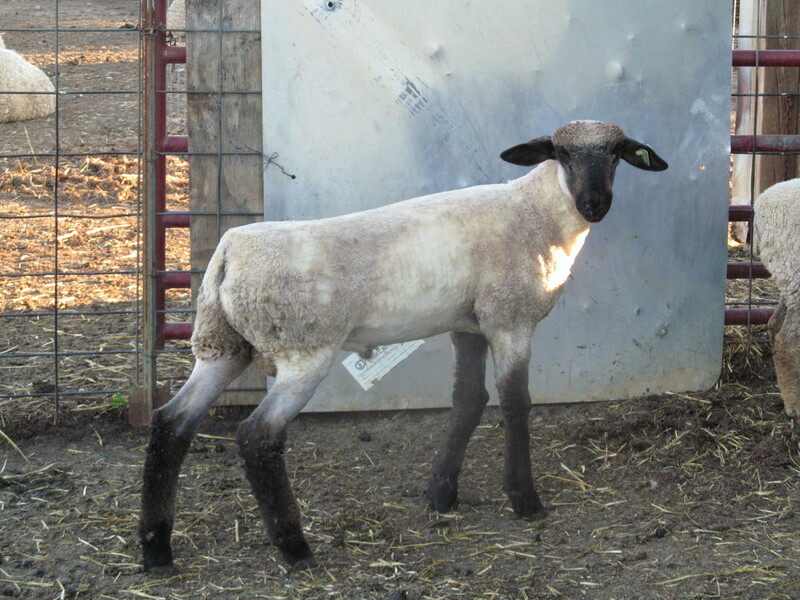 This lamb has a dark color and is stout made. 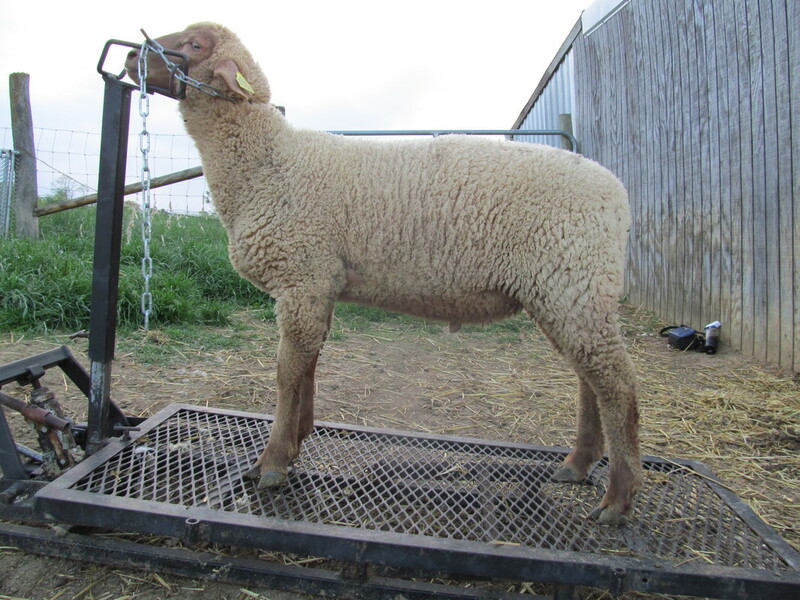 A moderate framed ewe with lots of thickness and a good top. Twin to 0233 above. Another moderate framed, pretty profiling lamb that is powerfully built. These lambs are made to last. 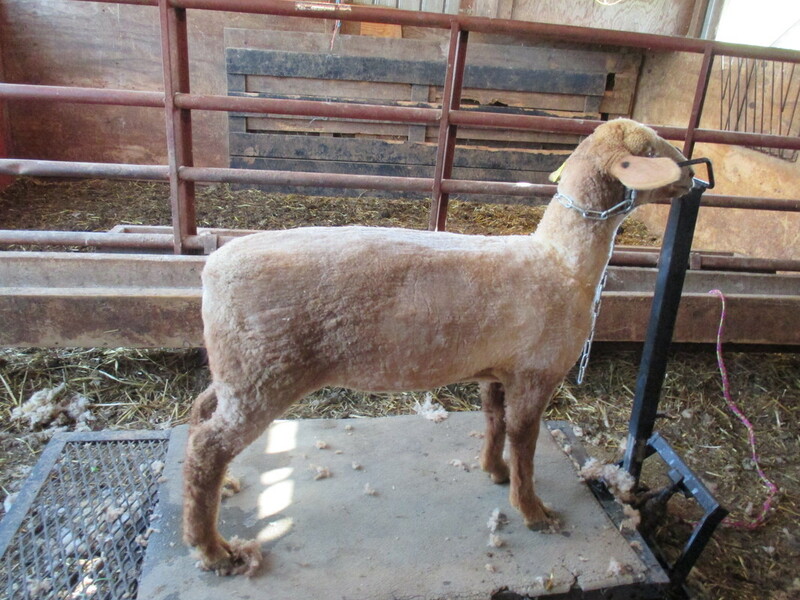 A stylish, extended lamb. 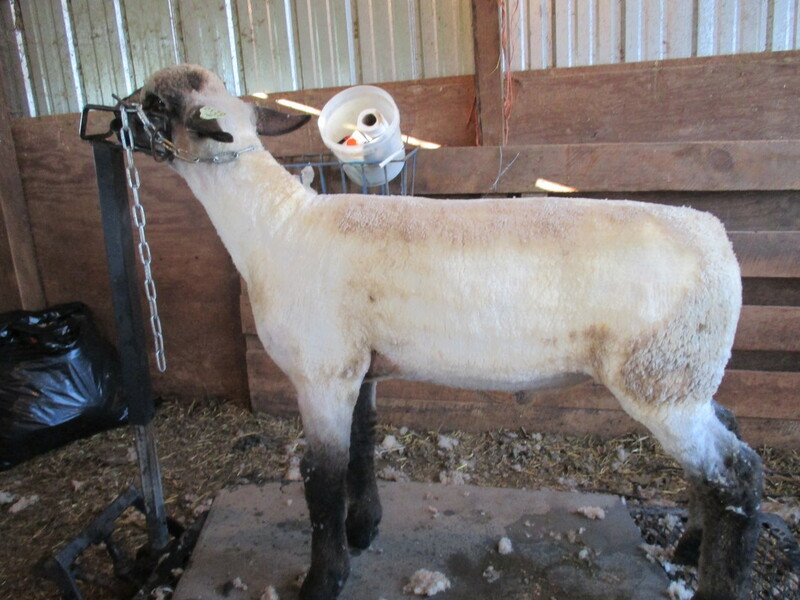 She's young, but has the potential to make a pretty show ewe. We lost this lamb's momma at birth, so she and her brother (0238 below) were bottle raised, but it hasn't held her back. She's great on her feet and solid topped. This lamb is young and green, but rock solid. With time and feed she'll go places. 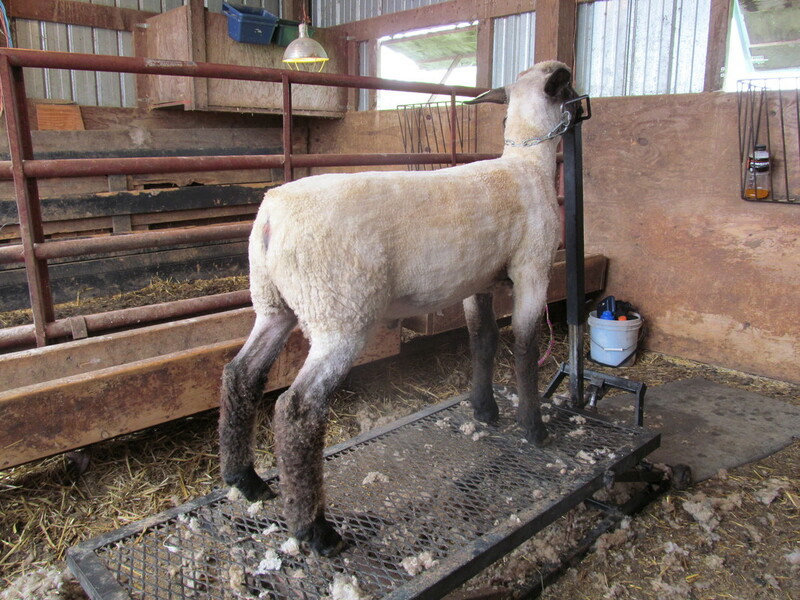 This lamb has a long hindsaddle and clean front. His full sister was in our show string last year, and this guy has what it takes to follow in her footsteps. Twin to the 0227 ewe lamb above. 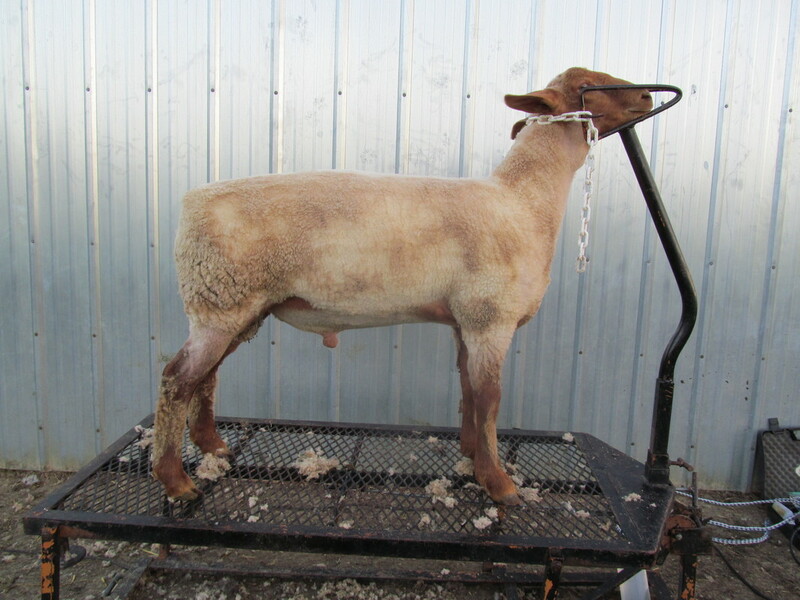 This ram has beautiful dark color and loads of natural thickness from end to end. 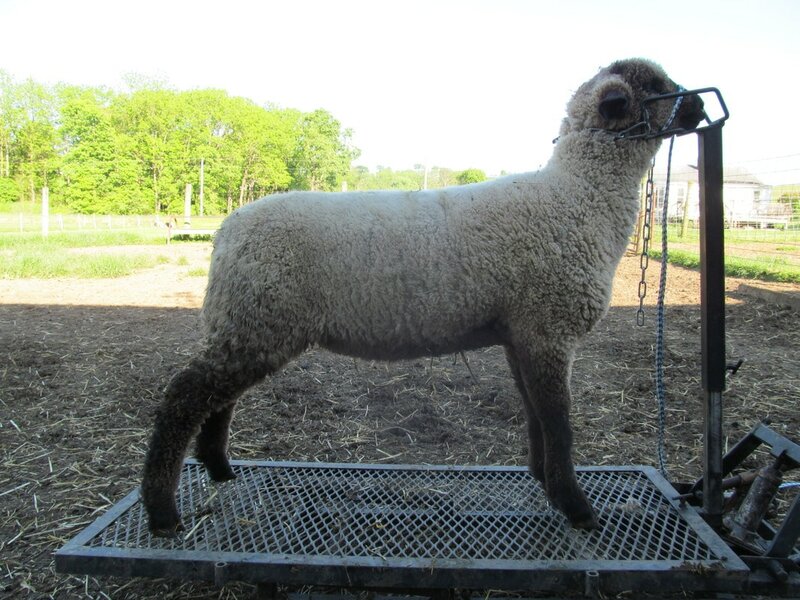 Twin to our Lot 3 Wooster ewe lamb. 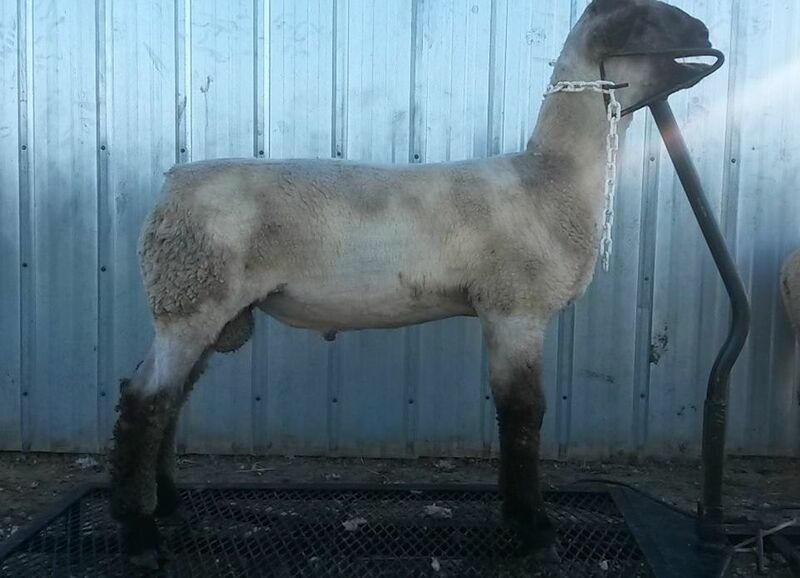 This ram is long and level down his top, just like his dam. Full brother to our class winning February ewe lamb at last year's National Sale. I can always count on the Wise ewe to produce good ones. 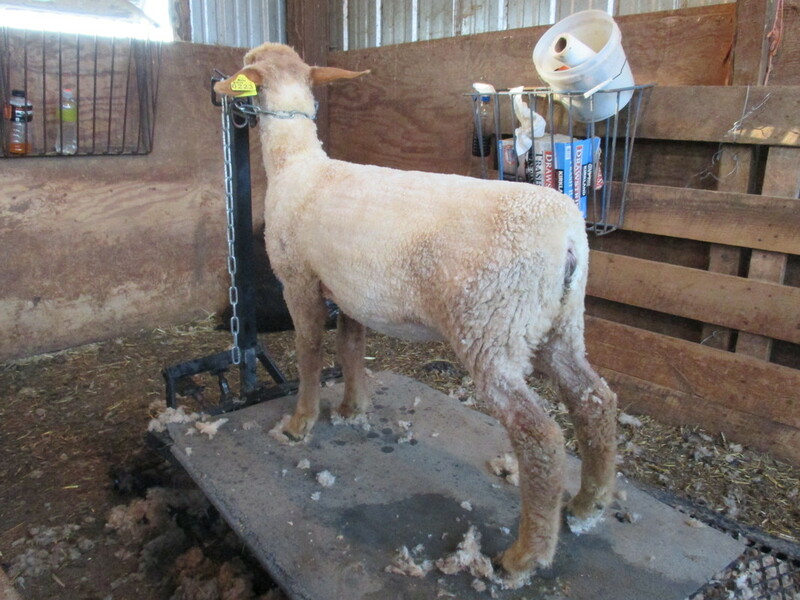 This lamb has length and extension to spare. Twin to 0239 ewe lamb above. 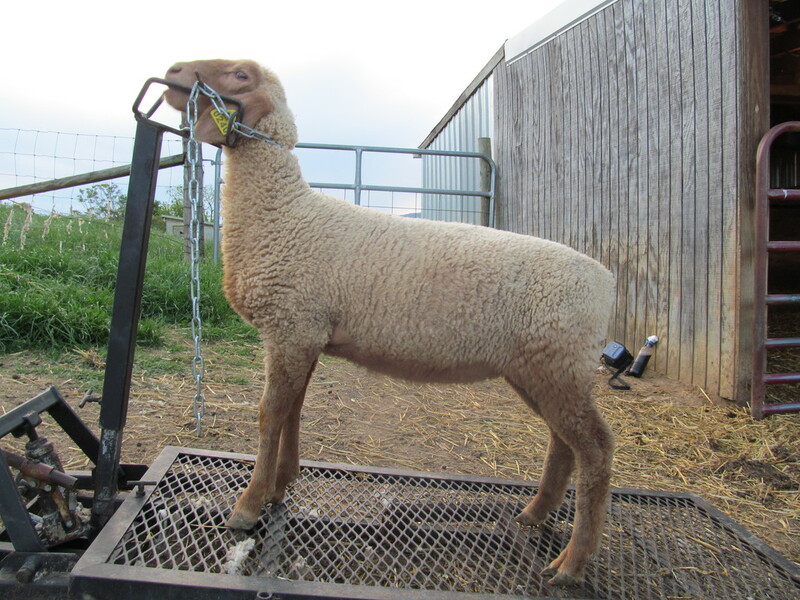 This is a powerfully built lamb, and super friendly since he was bottle raised. This guy is going to get big! He's tall and long, with a straight top and a high dock. Born and raised a triplet with no supplementing. The Shell ewe just never misses. She has produced several studs over the years, and this one looks the part too. We're retaining his twin sister. 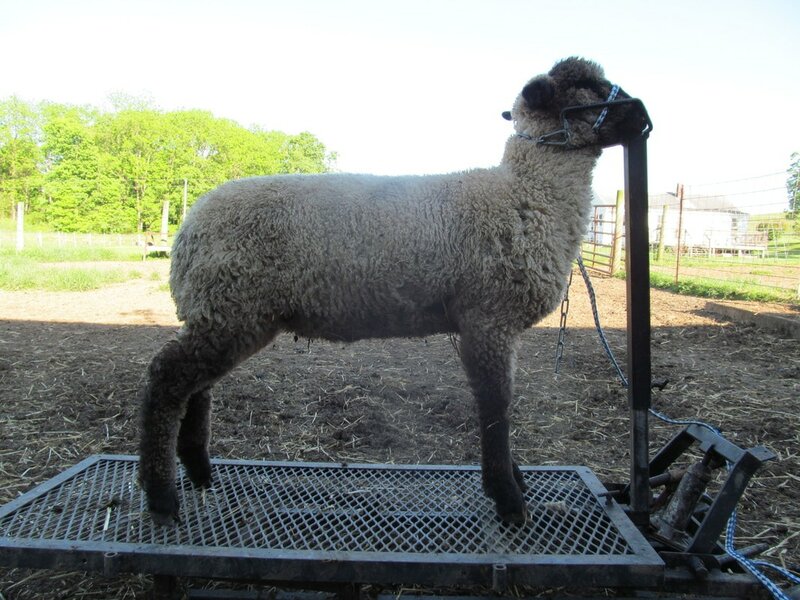 Here's a super straight topped, high docked ram from one of the most productive ewes in our flock. 10G is eight years old now, and just keeps cranking out quality stud prospects. This is a growthy lamb with lots of extension and bone, combined with a good solid top. 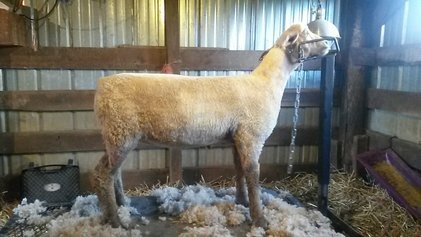 The Holtry ewe was a new addition last year, and she didn't disappoint. 0238 and her triplet sister 0239, below, are stout made lambs with level tops and lots of leg shape. They should grow into valuable brood ewes like their momma, who raised all three lambs without assistance. Triplet sister of 0238. Look at the turn to that leg! 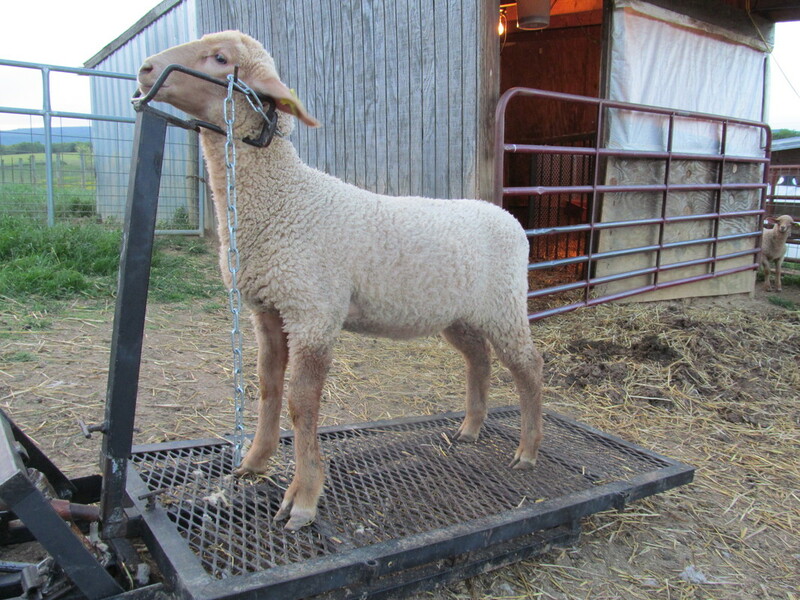 This lamb isn't the biggest in the barn, but she catches your eye. This lamb is going to be big when she gets done growing. She's got a great top and moves well. 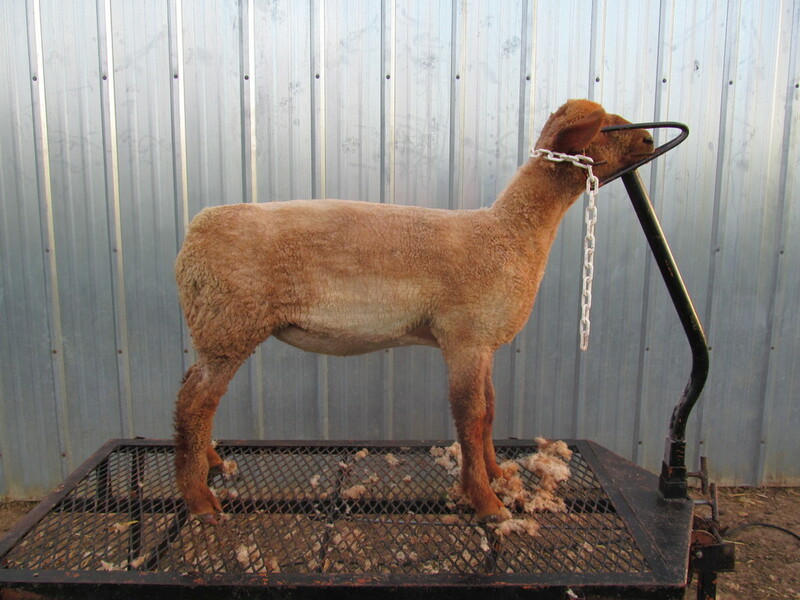 Thanks to everyone who has purchased, bid on, or inquired about our sheep!